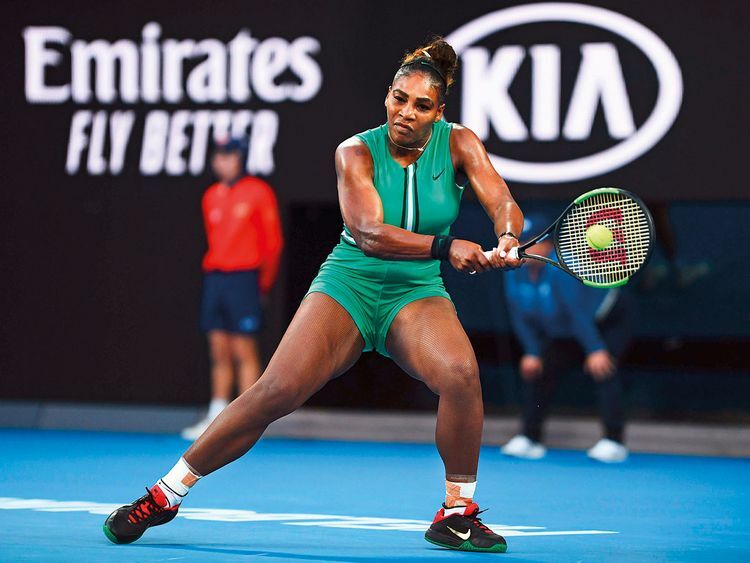 Melbourne: A fired-up Serena Williams slugged past world No. 1 Simona Halep on Monday as she inches ever closer to a 24th Grand Slam title, while Novak Djokovic survived a battle to stay on course for a record seventh Australian Open crown. While Williams stayed calm, highly-rated German fourth seed Alexander Zverev lost the plot against Canadian Milos Raonic, crashing 6-1, 6-1, 7-6 (7/5) and demolishing a racquet in a massive meltdown. Svitolina was a quarter-finalist at Melbourne Park last year and has set her sights high after her breakthrough in winning the WTA Finals Singapore, targeting a Grand Slam win and world No. 1.